Oyo Rooms and Zo Rooms have shared a fierce rivalry in the past. In April this year, Oyo Rooms had filed a complaint against Zo Rooms at the Delhi High Court for allegedly using their “copyrighted data”. Oyo had produced evidence such as emails, CCTV footage and theft of its ‘software’ by few of its own employees who had supposedly left to join Zostel, the parent company of Zo Rooms. 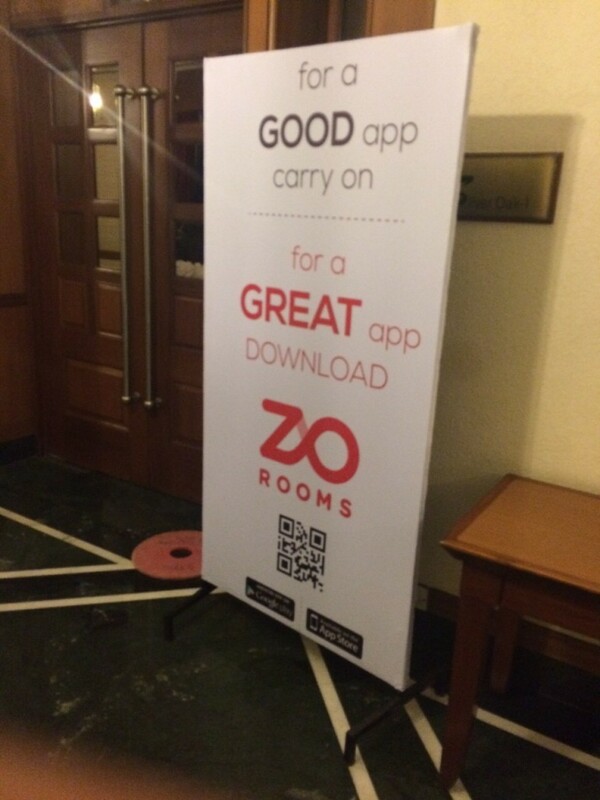 Though Zo Rooms is currently in conversations with at least two investors for a fresh funding round, it faces an uphill task as its biggest investor, Tiger Global Management, has decided to go slow on writing large cheques for the smaller companies in its portfolio, reported Mint. “Zo has held talks with several new investors though a deal is not near any closure,” one of the people cited above said. Both Zo and Oyo Rooms had been delisted by hotel booking sites MakeMyTrip, Yatra and Goibibo as these companies planned to launch their own budget chains. The Oyo-Zo combine might find it easier to take on these established players.